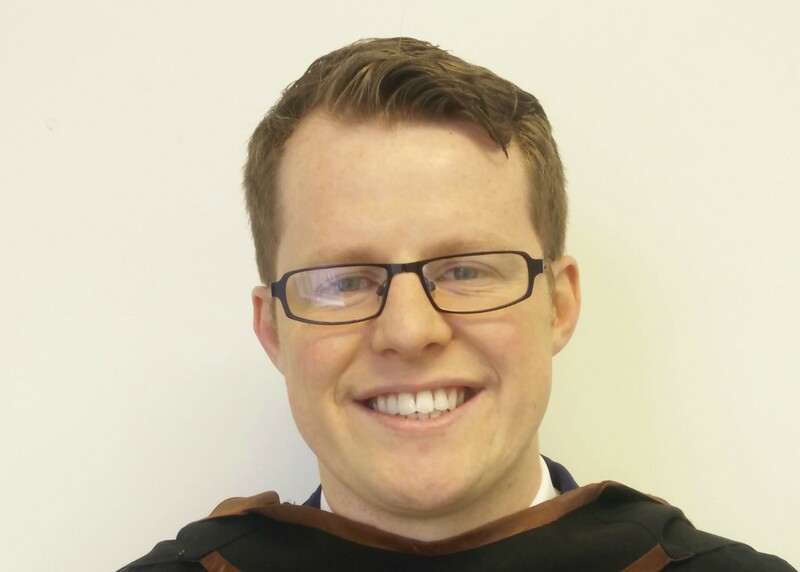 Graduate of BSc (Hons) in Applied Computing Mark O'Brien secured his job with Routematch, even before putting pen to paper for his final exams. When describing Routematch, Mark explained it as a start-up company, consisting of around 30 employees located in ArcLabs Research and Innovation Centre, Co Waterford, a facility owned by WIT that rents out space to entrepreneurs and start-ups. Mark's decision to study the BSc (Hons) in Applied Computing was based on his interests and the job prospects associated with it.